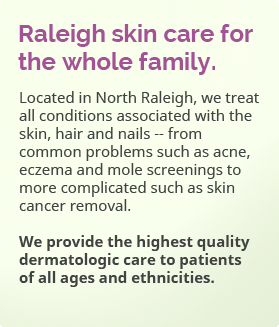 Welcome…to Audrey Echt, MD, PA Dermatology and Skin Cancer Center. 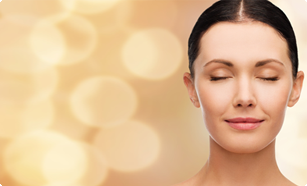 Maintaining your skin is vital to your overall health and well-being. From acne to spider veins, our physicians and practitioners treat all conditions associated with the skin. specialized form of treatment for the total removal of skin cancers. 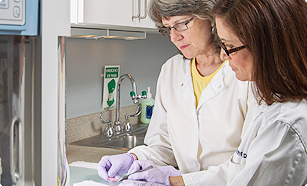 Mohs surgery has a cure rate of up to 99% for certain tumors. Our specialists provide the latest Botox and filler treatments, and our Aesthetician offers a wide selection of chemical peels, laser treatments and skin rejuvenating services.